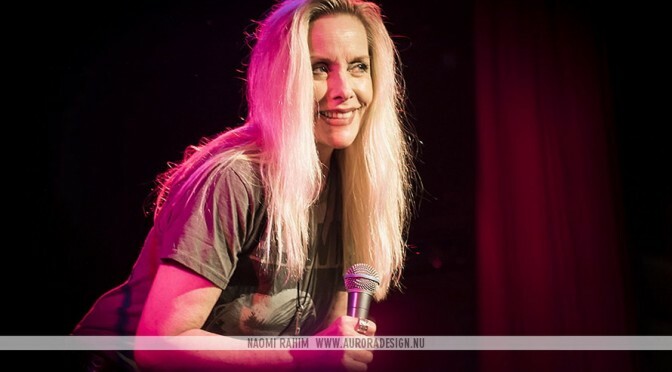 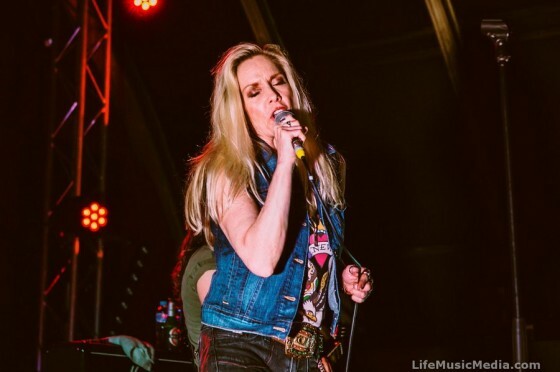 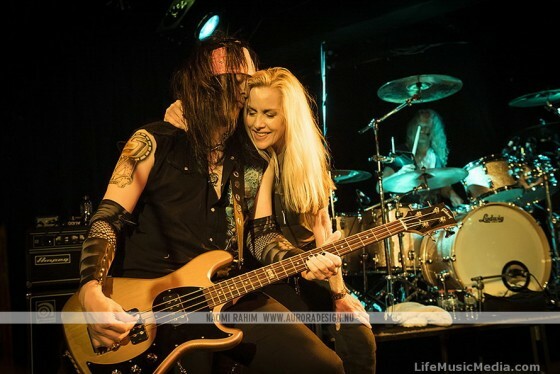 Tonight I stood amidst a small, intimate, eager crowd at the Triffid Bar in Brisbane’s Newstead, waiting for Rock and Roll icon, former Runaways lead singer and soloist, Cherie Currie to take the stage. 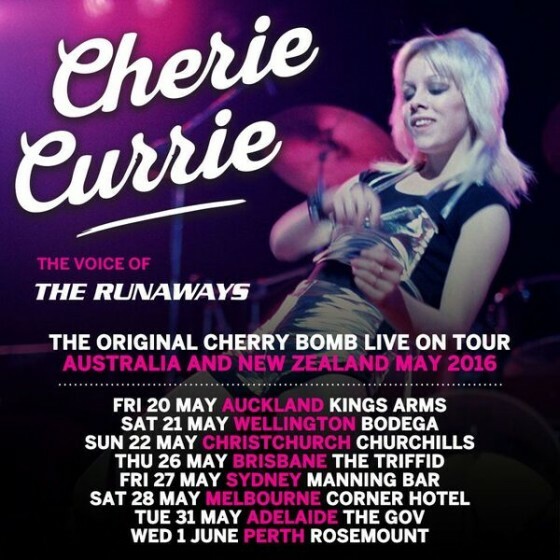 For the first time in her 40 year career, Currie told the audience she was about to full-fill a life-long dream of hers; visiting and performing in Australia. 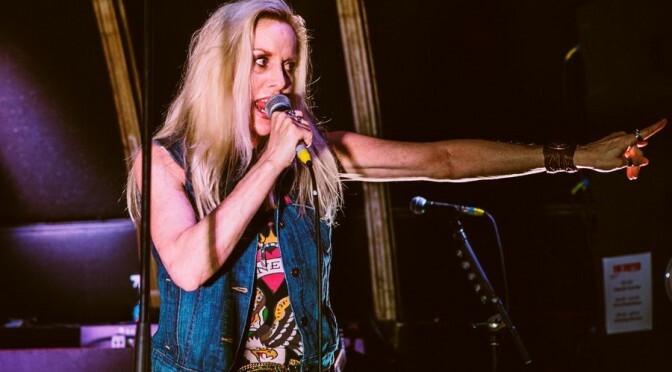 Once described as “the lost daughter of Iggy Pop and Brigitte Bardot,” (Bomp Magazine 1976) Currie showed us tonight that she still has the same beauty and unprecedented swagger of her 15 year old self.